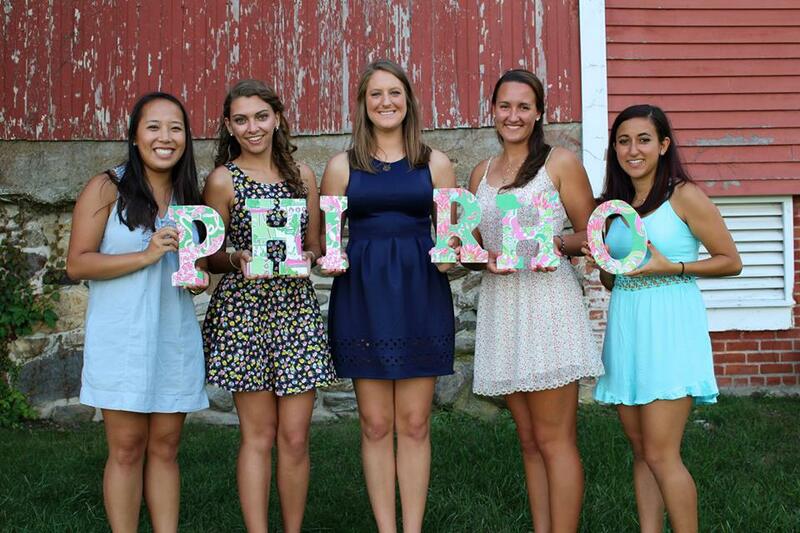 Phi Sigma Rho was founded September 24, 1984 at Purdue University by Rashmi Khanna and Abby McDonald. 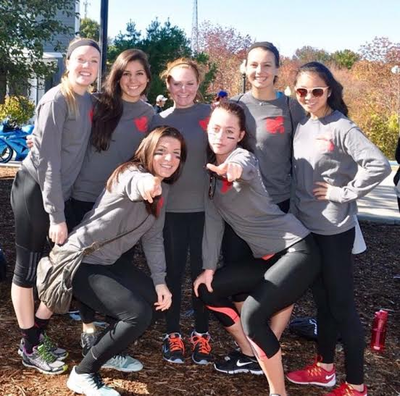 Rashmi and Abby wished to start a social sorority that would allow sisters to keep up with the demands of their engineering program. The Alpha chapter was founded with 10 charter members. 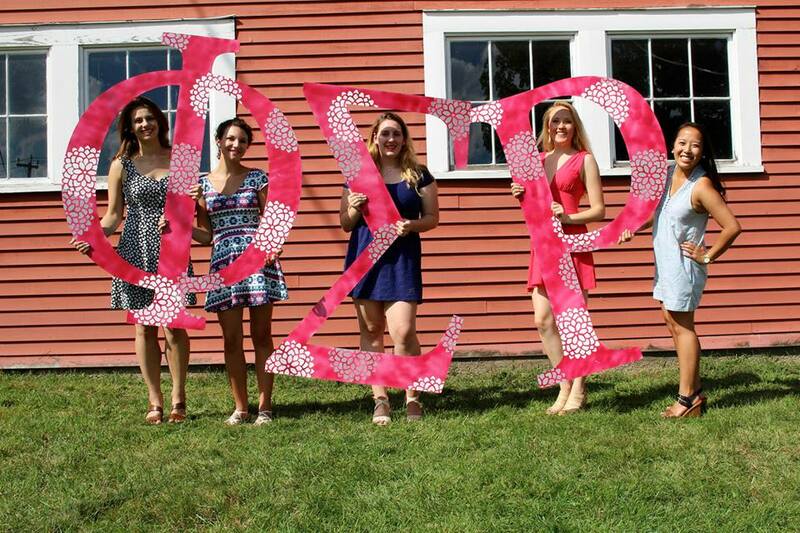 Today, there are 30 chapters of Phi Sigma Rho throughout the country. Be the foremost sorority for women in technical studies. To foster and provide the broadening experience of sorority living with with its social and moral challenges and responsibilities for the individual and the chapter. 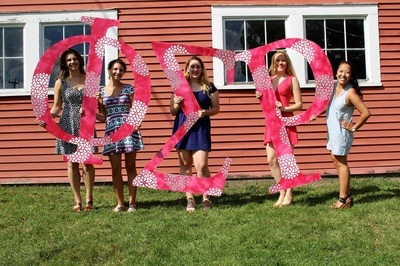 The Theta chapter was founded at the University of Connecticut in 2001.